On a scale of 1 to 5 stars MHSRV is 6 stars! The prices are excellent and we received great service. Giving us such an excellent sales process and closing experience are just a few reasons why you far exceed the competition!! 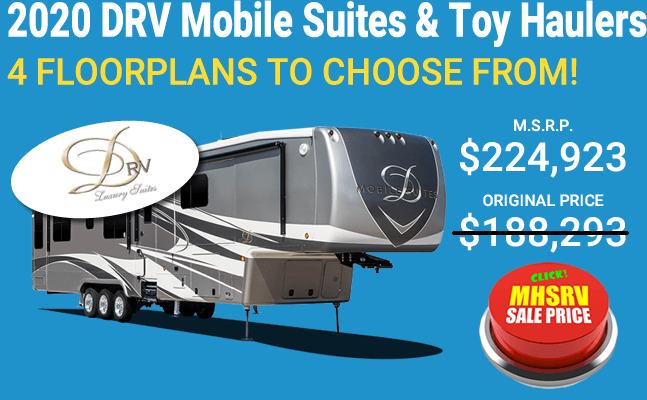 Entegra Coach RVs for Sale at Motor Home Specialist, the #1 Entegra Coach RV Dealer in the World. 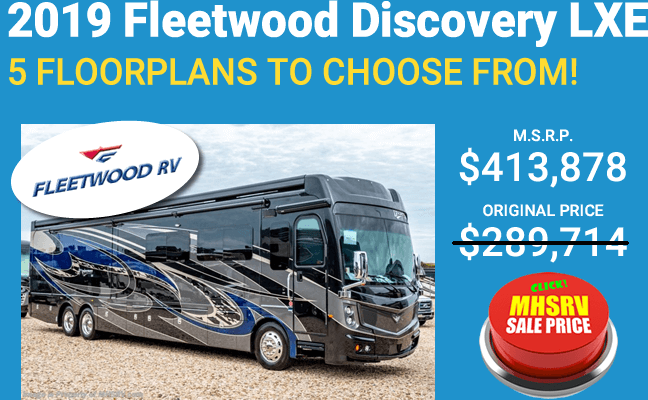 Motor Home Specialist is not only the #1 Entegra Coach dealer, but also #1 for each individual model as well. We are more familiar with this product than any other dealership because we actually go all the way back to when they were a Travel Supreme. 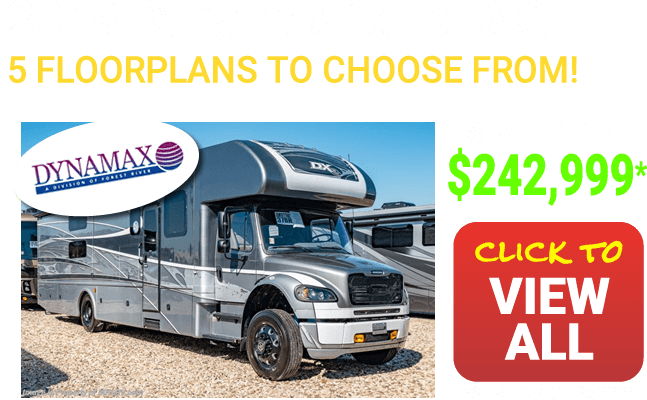 WE were the #1 Travel Supreme dealer for 5 years in a row before they were purchased by Jayco and became the Entegra Coach line-up. Since then we have been the #1 volume selling Entegra Coach dealership every year since 2010. The Entegra Coach is built unlike that of virtually anything else ever built. They're hung wall construction is an additional expense, but one that creates unbelievable insulation and construction benefits. each coach is also provided an "Arctic Package" insulation factor and to our knowledge the only manufacturer insulating the front and rear of their motorhomes. 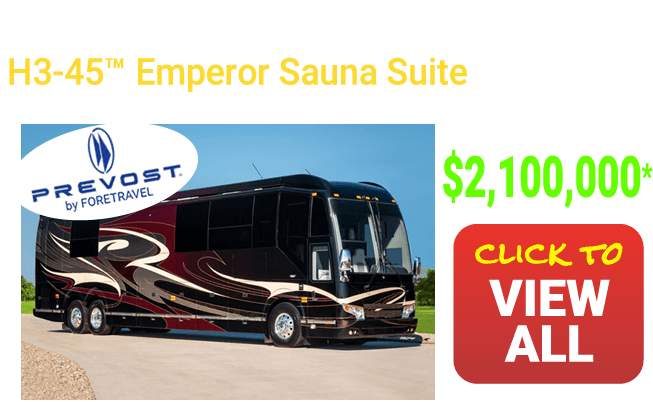 They are also the only manufacturer outside of Foretravel Motorcoach building solely on the premier Spartan Chassis platforms. This is why Entegra can make the claim that they are the "Quietest Riding, Best Handling Coach on the Market Today." The standard features list are also perhaps the most impressive in the industry. 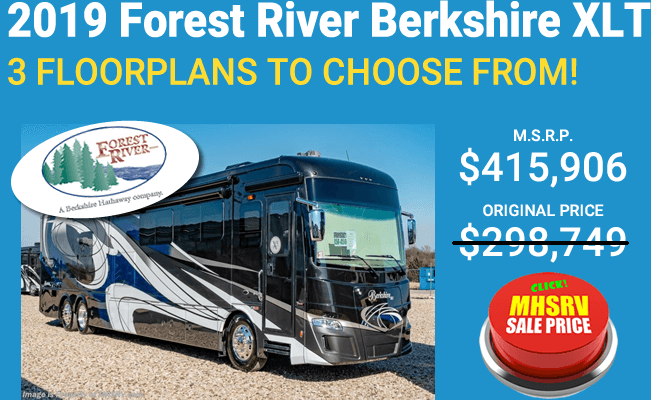 Expect to find heated floors, Aqua Hot heating systems, satellites, exterior entertainment centers, large and premium brand LED TVs, sound systems, appliances and an incredible attention to detail and customer service. 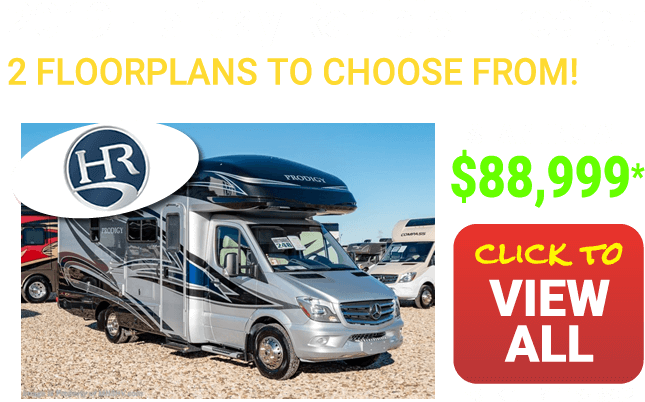 Entegra RVs commitment to customer service in unwavering and exemplified in the fact they back their products up with a 2-Year limited warranty instead of a 1-Year like you will find on virtually every other brand of luxury motorhome. They believe in their product and know that customer satisfaction is key. 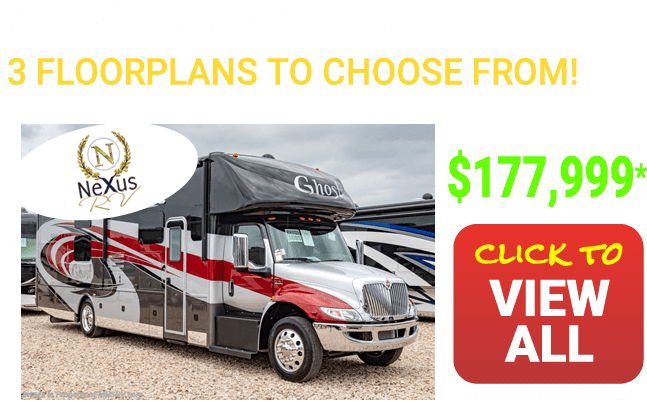 They also go to great pains to create, not only beautiful and cutting edge designed luxury motorhomes, but practical and useable floor plans throughout the line-up. 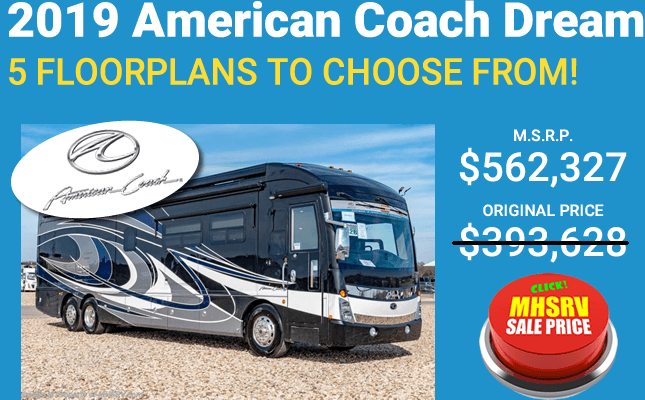 The Entegra Coach Aspire is the entry coach into the market place, followed by the Entegra Coach Anthem and finally the flagship model the Entegra Coach Cornerstone. The Aspire and Anthem are both 450HP luxury diesel RVs and actually share most all of the same build qualities as well as equipment list. 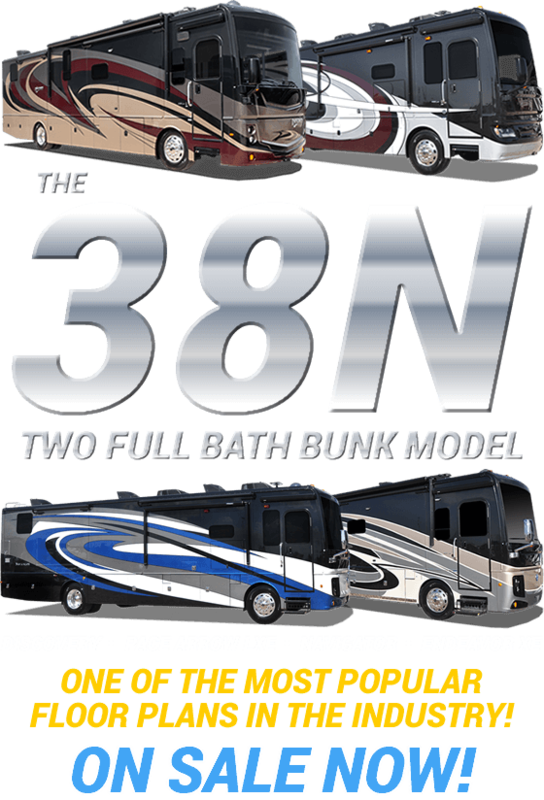 A few of the larger items that separate the Anthem motorhome from the Aspires in previous years include IFS, integrated awnings, tile showers, upgraded flooring and backsplashes, diesel fired Aqua Hot and painted slide-out room caps. 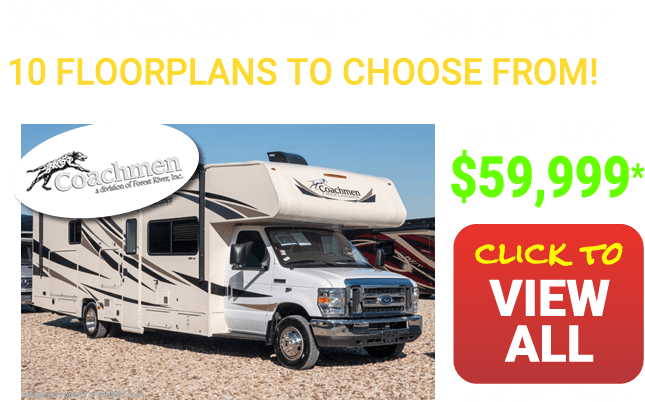 Keep in mind the product are forever changing so be sure to ask your salesman about current differences or changers that may have been made to the Entegra Coach Aspire and Entegra Coach Anthem line-up. The Entegra Coach Cornerstone is, again, the flagship model. The Cornerstone is built on a Spartan K3 chassis with 600 HP Cummins diesel. 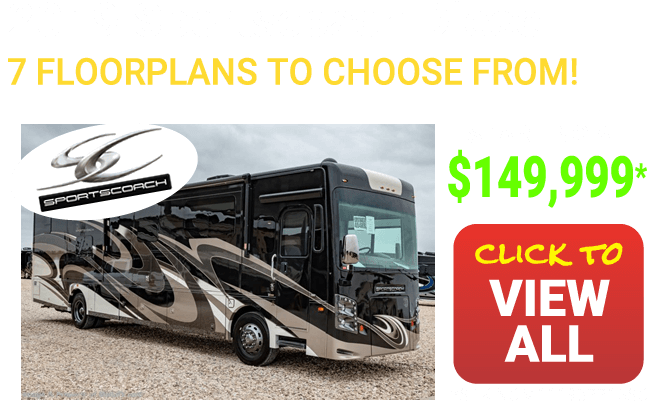 The trim package is also expectedly upgraded from the other models and also has a host of additional features available further separating it from the rest of the Entegra Coach diesel models. Entegra Coach is the high line division of Jayco RV. Jayco was founded by the Bontrager family in 1968 and is still currently family owned owned and operated. 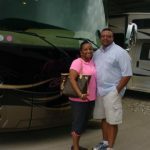 Motor Home Specialist, like Entegra Coach, is family owned and operated and currently has 3 generations of family involved in the day to day operations. We are very excited about the amazing line-up of all new Entegra Motorhomes and look forward or many more years of happy customers from the Entegra Coach line-up. 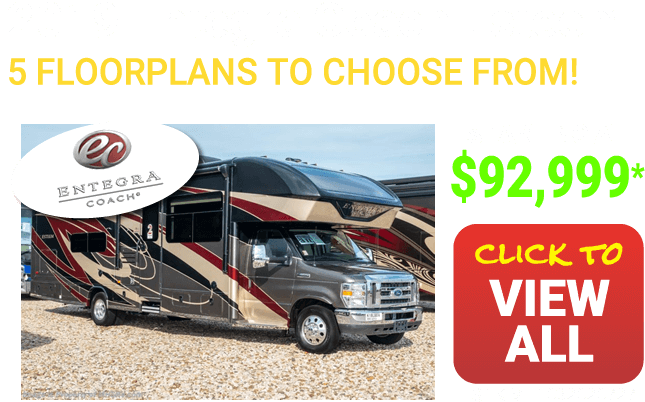 If you have any further questions about the Entegra Coach models please contact a sales representative from MHSRV.com today. You'll be glad you did! When you are in the market for the best of the best in motor coaches, you need look no further than Entegra. You will quickly learn that the details make all the difference, and at Entegra, no detail is too small to be overlooked. The Entegra Coach line-up includes the Entegra Aspire, Entegra Anthem and the Entegra Cornerstone.  Discover the Entegra Coach Cab Forward Design Difference. For over forty years, the Bontrager family has manufactured one of the best and most luxurious motor coaches on the road. From hand-laid porcelain tile highlights to Amish handcrafted hardwoods, the Bontrager family takes pride in the details. However, the details need the right foundation to ensure they last. Entegra utilizes the X-Bridge chassis which provides one of the quietest and smoothest rides on the market. The X-Bridge will help alleviate windshield noise and movement. The Bontrager family were raised on the notion that loyalty, integrity, and reliability were of the highest importance. Forty years ago, the patriarch of the family put it this way, simply follow the golden rule and treat others as you would want to be treated. Entegra Coach has embraced this philosophy ever since. Read the Bontrager promise. Experience the Luxury of the Entegra Coach Yourself. 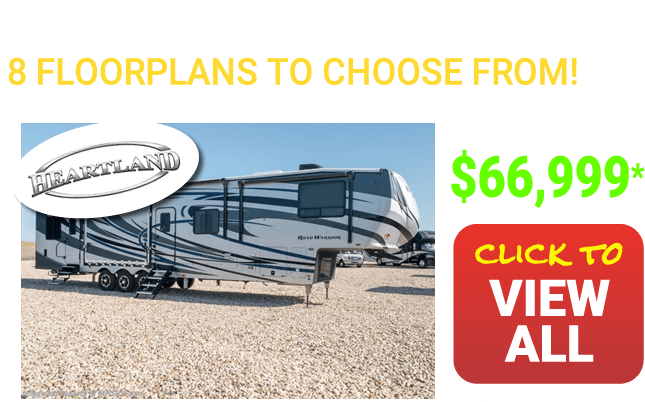 If you are like most people, you don't want to give up the comforts of home when you are on the road. With the Entegra Coach, you can take those comforts and luxuries with you no matter where you may roam. From crown molding to pillow top mattresses, you can sit right back and enjoy the ride. Amenities may include: Solid surface countertops, King size bed, Distressed leather chairs, LED 4K HDTV's, Amish handcrafted hardwoods, Hand laid porcelain tile highlights, fireplace, superior electronic, multi-plex lighting, iPad based control systems, Aqua Hot heating and heated floors. 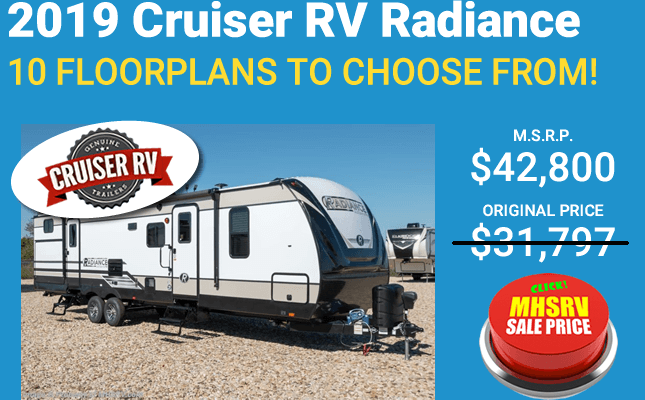 In addition, new models come with a 2-year limited warranty, ask a sale representative for complete details. 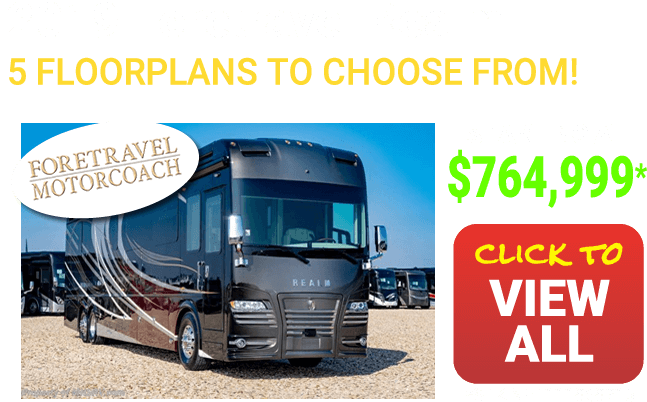 Connect with Motor Home Specialist for Your next Entegra Coach. 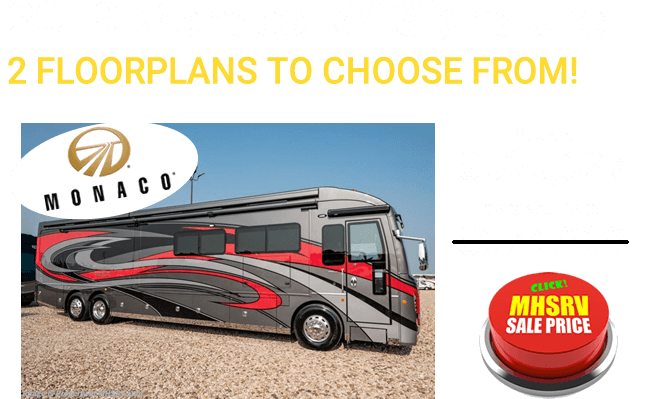 When it is time to buy your first, or next Entegra Coach, look no further than Motor Home Specialist. We are the world's largest Entegra Coach dealership. Our experienced team looks forward to hearing from you, so give us a call today. You'll be glad you did! 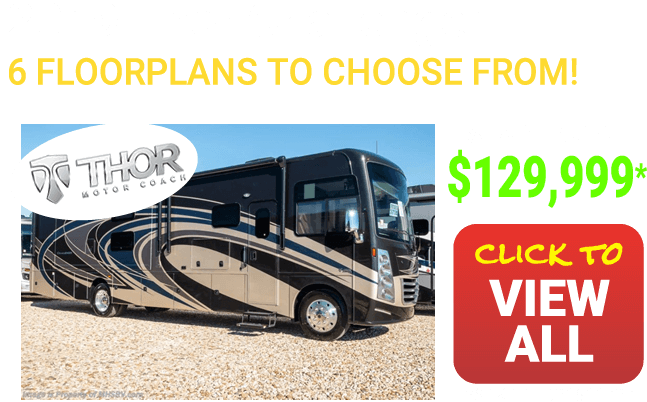 2019 Entegra Coach Vision 29S W/Ext Kitchen/TV, Pwr Loft, 4-dr Fridge! 29S W/Ext Kitchen/TV, Pwr Loft, 4-dr Fridge!